Mumbai a superior city but Living a great life is possible in Navi Mumbai itself. So Navi Mumbai Houses will make a great effort for you to reach the Great life ahead as it presents a Residential Tower in Mansarovar Residency located in a grand place Shilphata, Mumbai with premium spacious and skillfully designed 1 RK & 1 BHK Flats with excellent Amenities as the area will soon boast of even better connectivity with The Mumbra Railway Station which is in close proximity and you can also avail the Chhatrapati Shivaji International Airport very easily. The National Highway or the Mumbai-Pune Road is just at a driving distance from here and is well connected via public buses. At Mansarovar Residency, you would cherish every moment which you spend with your loved ones. With high quality specifications and finishes that are truly uncompromisable, the project assures complete peace of mind to its residents. An exquisite combination of contemporary lifestyle with the traditional charm, Mansarovar Residency is a rare experience of living in style. Created to give you a perfect balance of space and form, your home within the sparkling realm of Mansarovar Residency is truly a dream come true. 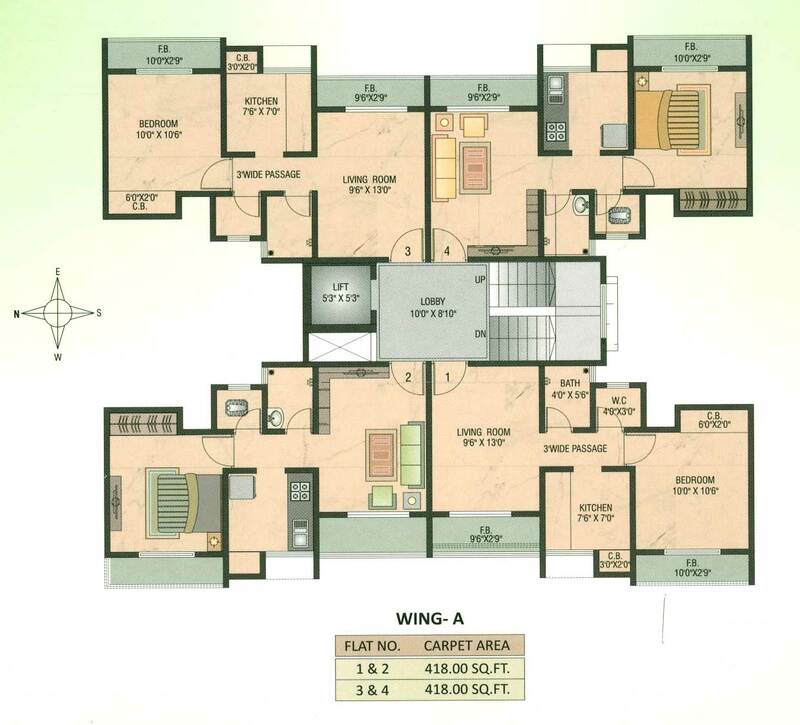 Right from the planning to designing to construction, we have kept track of your distinct needs and requirements. 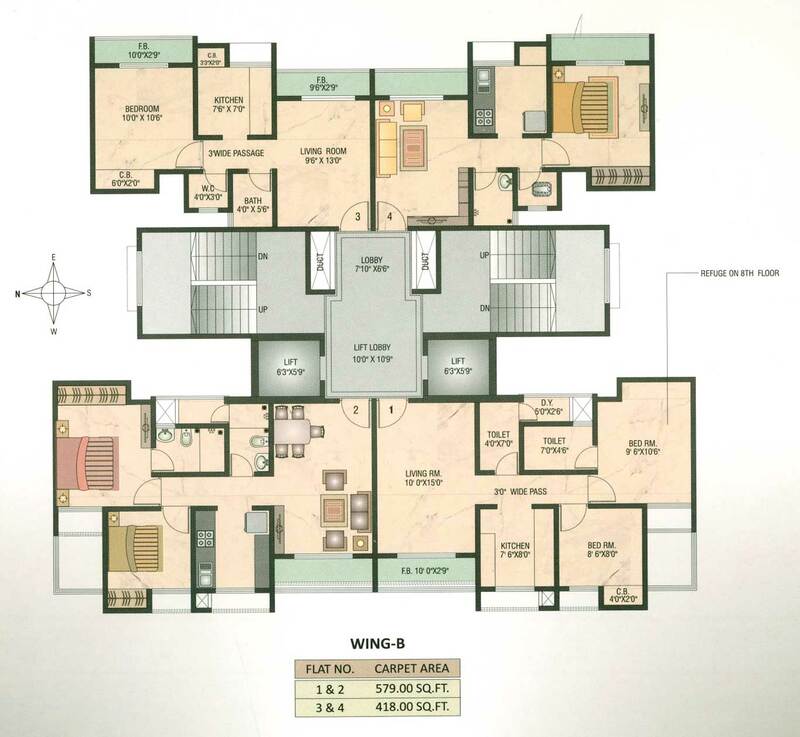 No wonder, every square inch of space at your home in Mansarovar Residency wins the stamp of satisfaction. Close to everyday requirements and facilities, it is still away from the hustle bustle of a city life to give you that precious experience of homecoming, thanks to its strategic location. Nestled into the pollution-free zone of Thane, this abode of peaceful living is where life's little wonders unfold with ease. 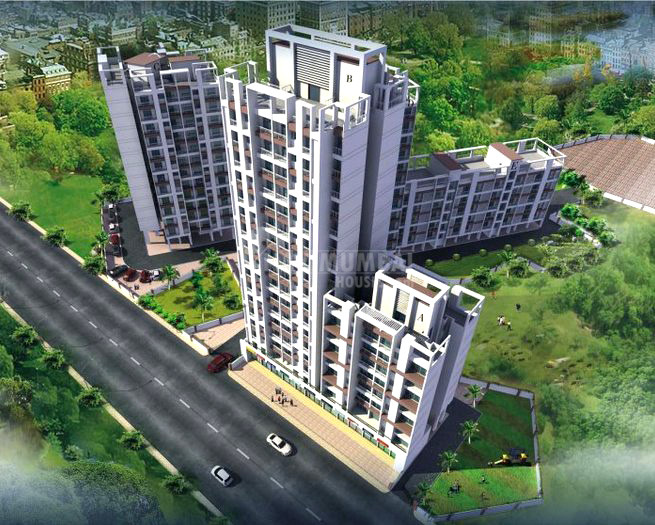 It is an address that gives you the best of amenities within the prime location without going too far. Rich with plenty of clean air and light, the place allows Locality Overview: Shilphata is one of those localities that have popped up as an excellent residential hub. It is located few miles away from South Mumbra in the Thane district of Maharashtra state. The environment here is calm, peaceful and the locality is very safe and secured. 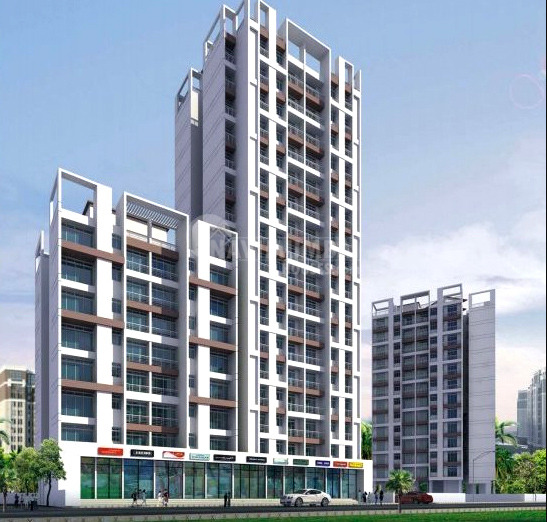 Om Kareshwar Enterprises has launched its premium housing project. 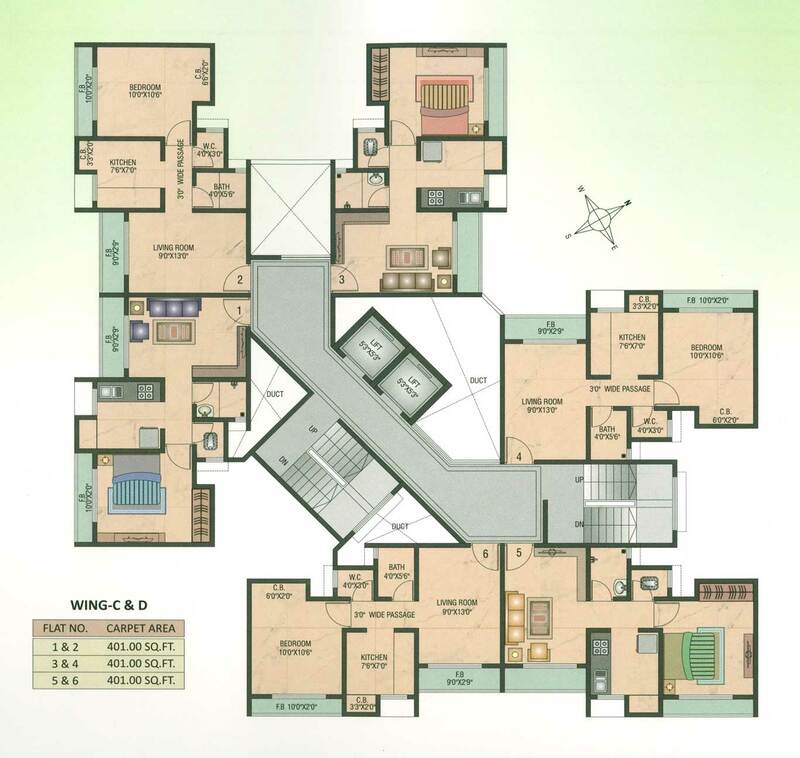 Mansarovar Residency, project endeavors to ensure customer satisfaction and delight. Navi Mumbai Houses is one of the pioneers in the Real-Estate Agency in Navi Mumbai and also caters best to the customers.